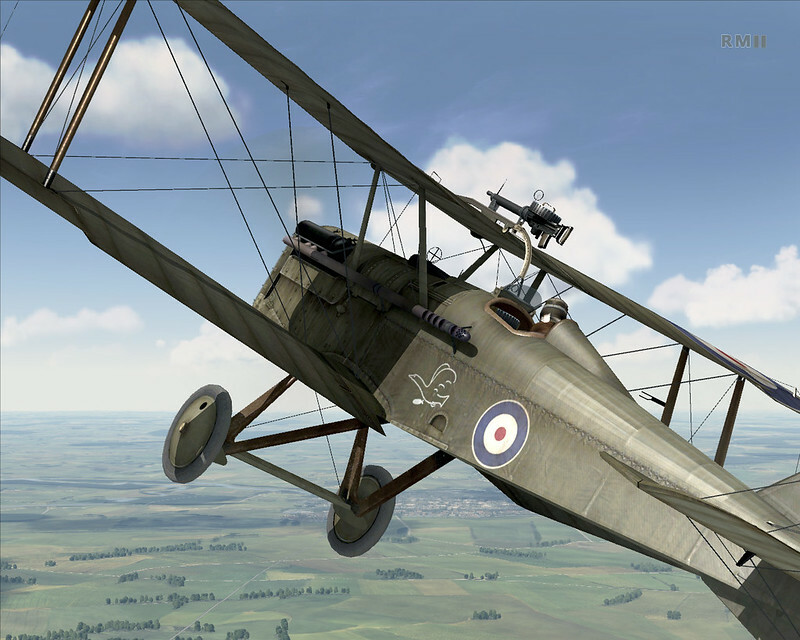 I suppose it's too early to ask for the 2 new Sopwith templates? ...I need something to do while waiting the next few hours for the update. Haven't opened them up yet though. I was able to figure out how to add a symbol - but it is too Day-Glo. Can some one give me tips on how to darken/blend it better? What version of Photoshop was the youtube tutorial done in? I would like to give skinning a shot but I don't want to invest that much money for the software only to find out the tutorial is a much more recent version and I don't have the tools shown in it. 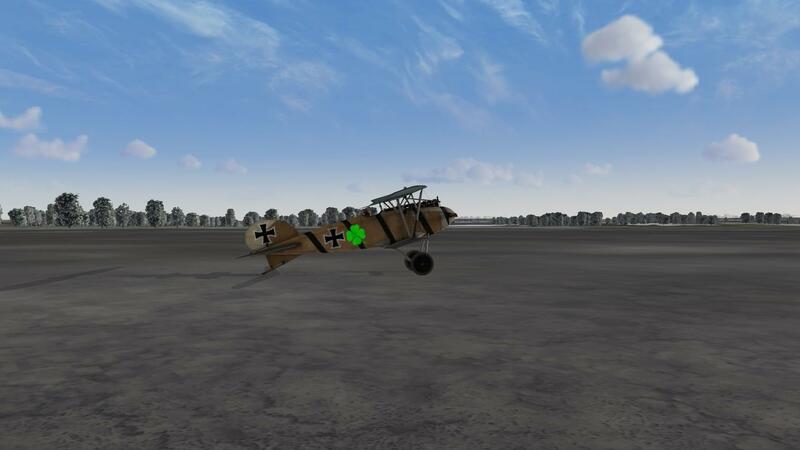 About skins, if we download them into the game, will they automatically appear on various planes? Last edited by Ian Boys; 12/01/13 09:17 PM. a skin I created work in a standalone version of rof but not in the steam version how come ???? Last edited by xfilesprivat; 05/09/16 11:53 AM.